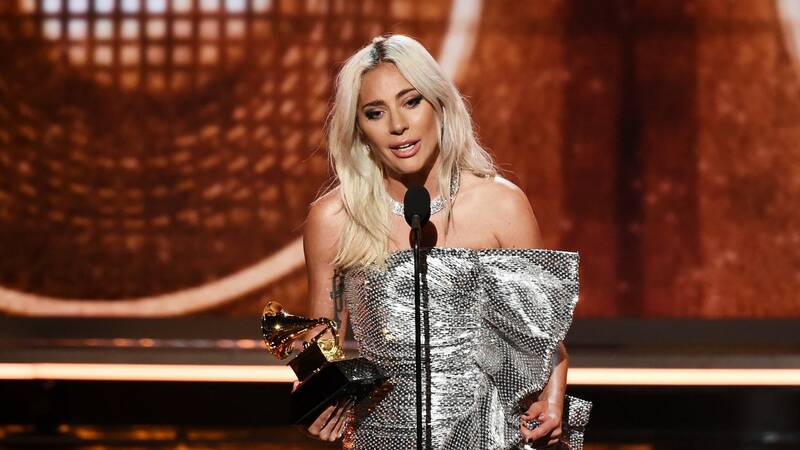 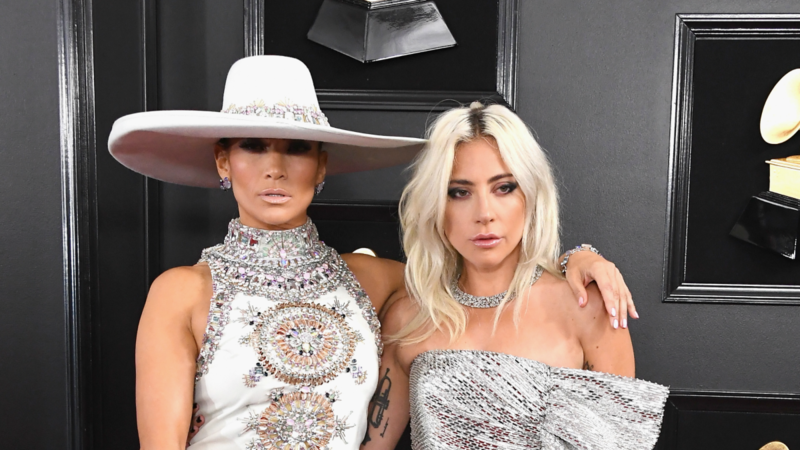 Lady Gaga Performs 'Shallow' At The 2019 Grammys: Watch. 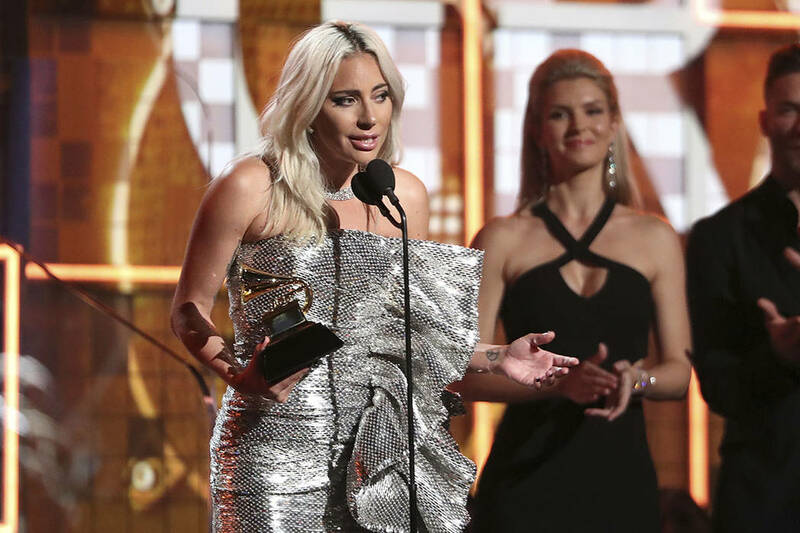 Clad in a silver, glittering bodysuit, Lady Gaga performed "Shallow" from the Oscar nominated movie 'A Star Is Born' at the 2019 Grammy Awards ceremony. 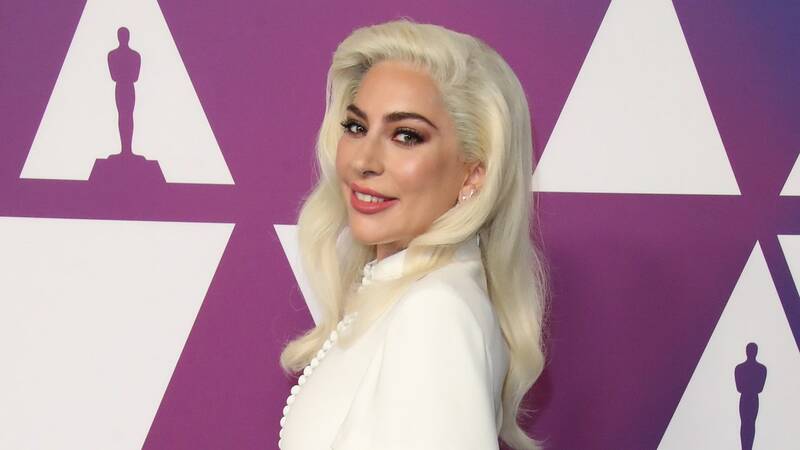 Why Bradley Cooper Wasn't With Lady Gaga At The 2019 Grammys. 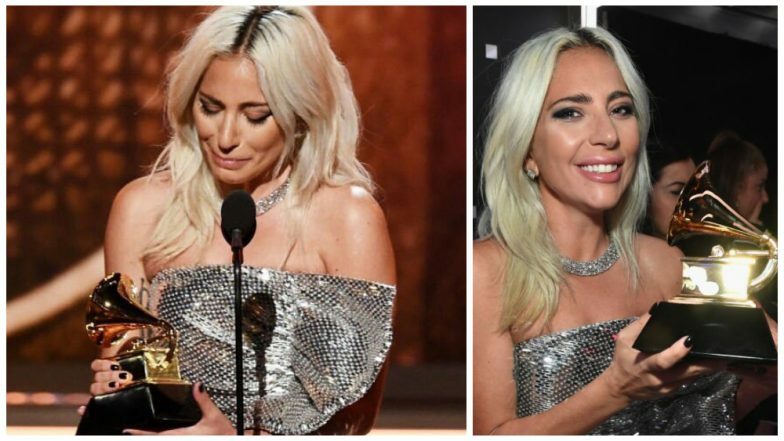 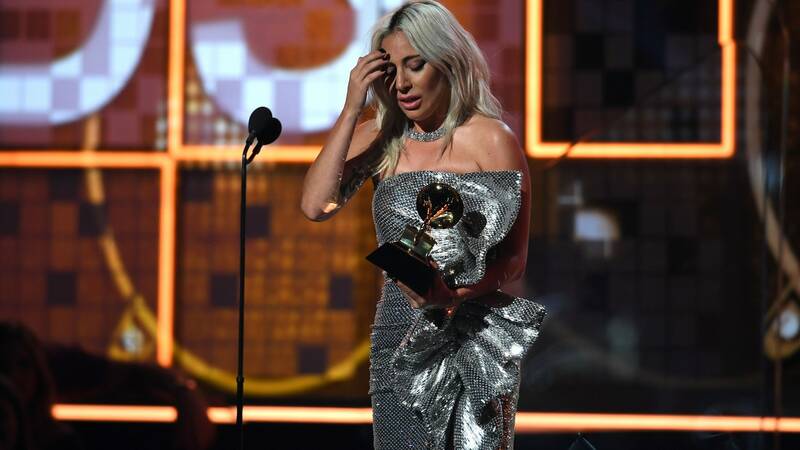 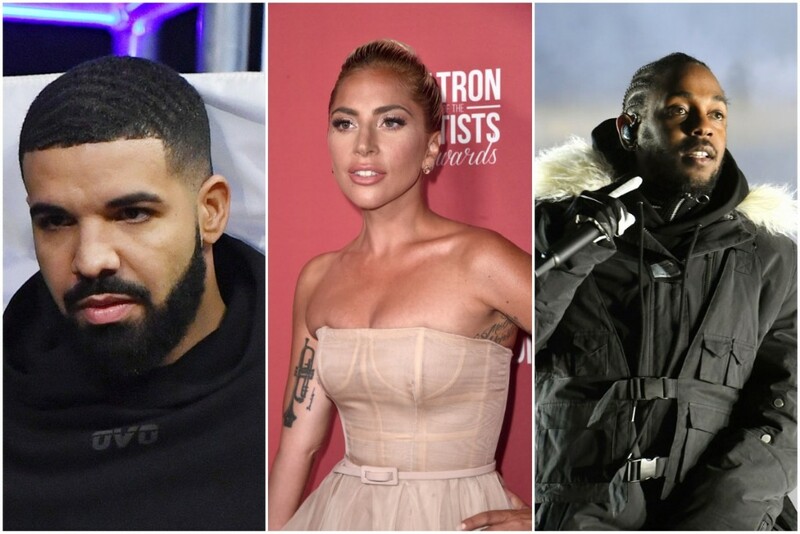 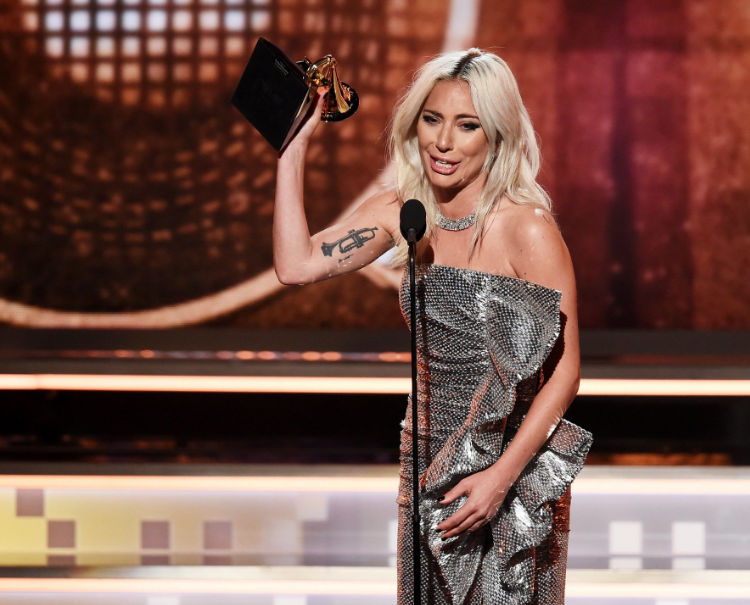 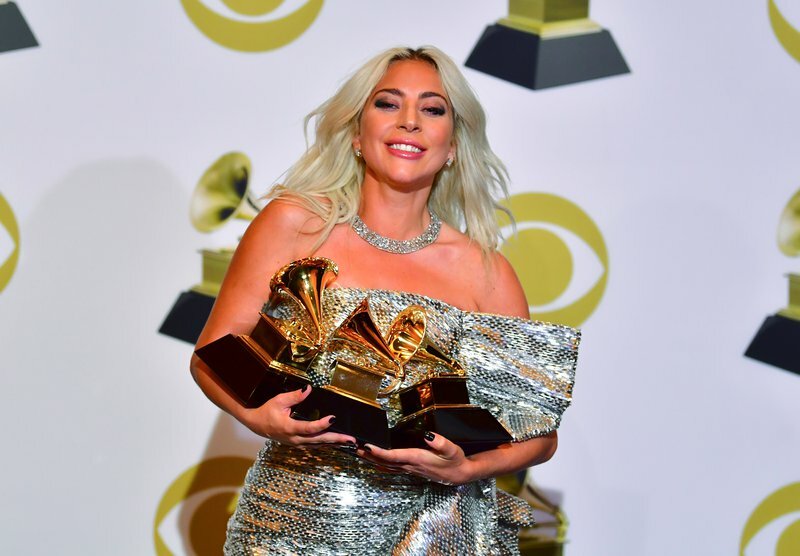 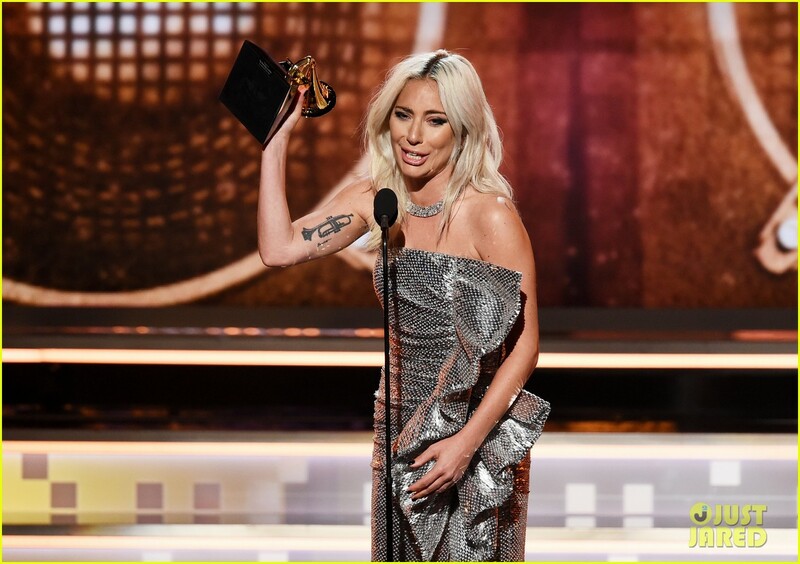 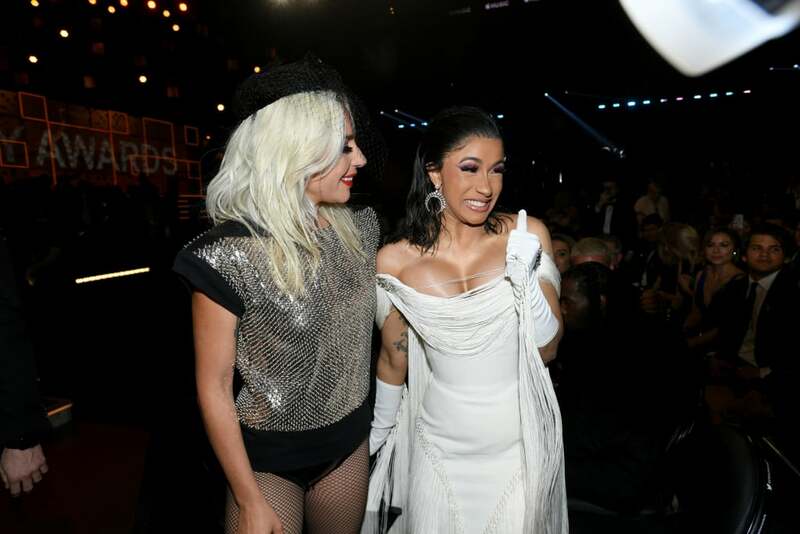 Lady Gaga arrived at the 2019 Grammys without her A Star Is Born co-star Bradley Cooper, despite hitting the stage to perform. 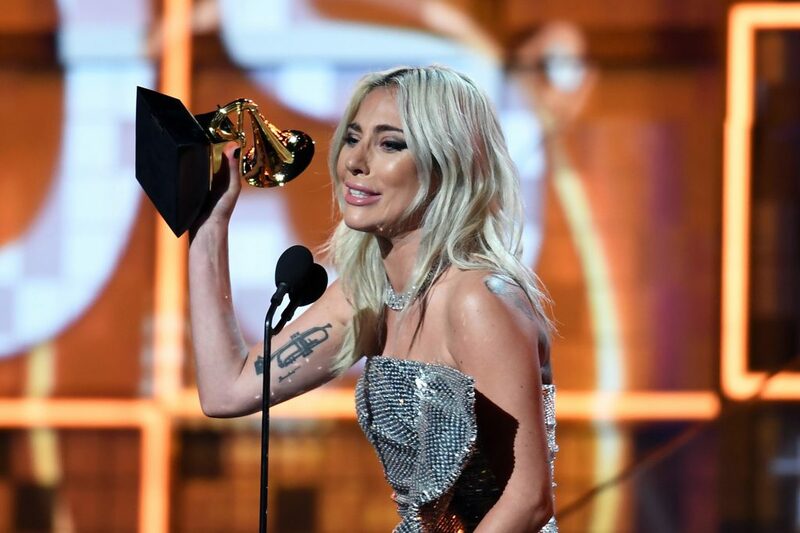 Here's where he was instead.